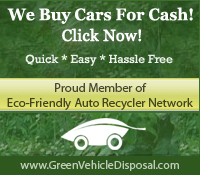 Nik’s Auto Parts provides new aftermarket parts, recycled parts and remanufactured parts for cars, trucks and SUVs. 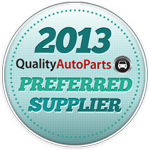 Our reputation for providing the best service in the industry ensures you get your parts, your way, with a generous warranty and replacement policy. We offer delivery, shipping or pick up at our store in Neenah, WI, in the heart of the Fox Valley. You can easily search our extensive inventory online and, if you can’t find the part you need, we’ll search nationwide and find it for you. Nik’s Auto Parts is the top choice of 80% of the dealers, body shops and repair shops in the Fox Valley because of our superior service, high quality parts and competitive pricing. Try us! Copyright © 2019 Niks Auto Parts All Rights Reserved.